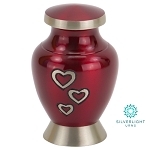 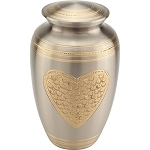 Families can express love with the Band of Hearts Brass Urn, a solid brass urn with rows of engraved hearts on the lid, top, and base. 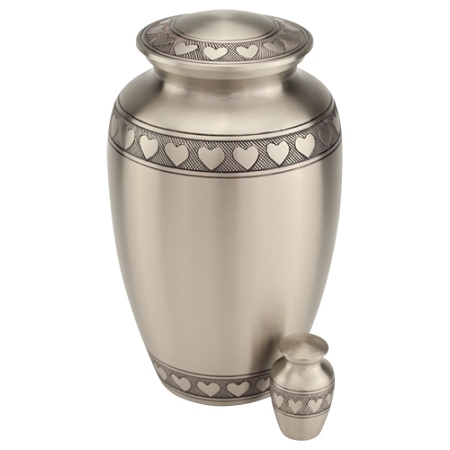 The heart design of the Band of Hearts Brass Urn still allows room for personalization--such as direct engraving--with the loved one's name and details. 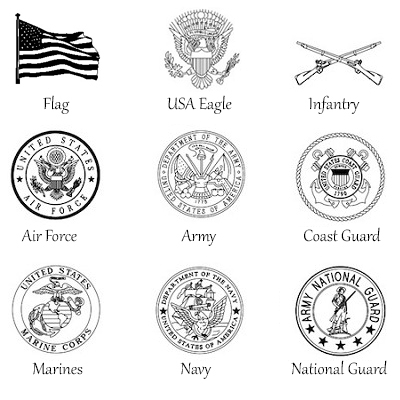 Our expert team can engrave a loved one's name, dates, or personal message onto the urn. 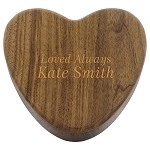 Engraved artwork is also available if desired. 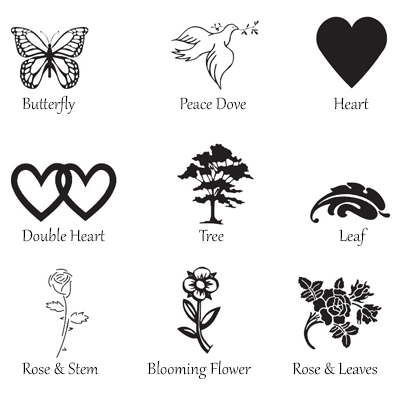 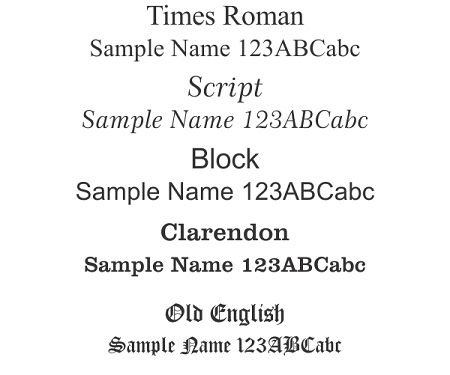 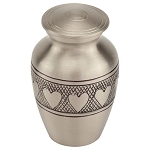 Alternatively, an engraved Urn Pendant in pewter may be chosen. 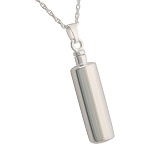 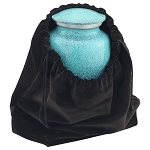 Our Urn Pendants come with a satin ribbon attached and are draped around the neck of the urn for presentation. 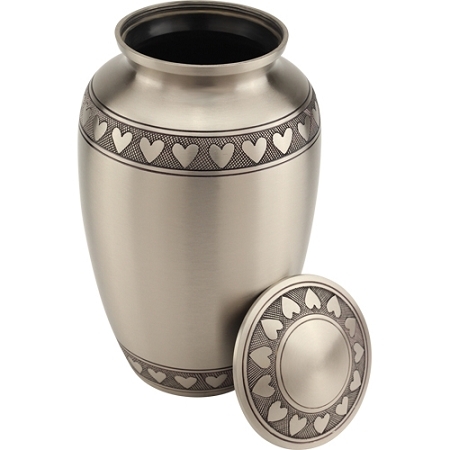 Rows of lovely engraved hearts are featured on the base, top, and lid of the Band of Hearts Brass Urn. 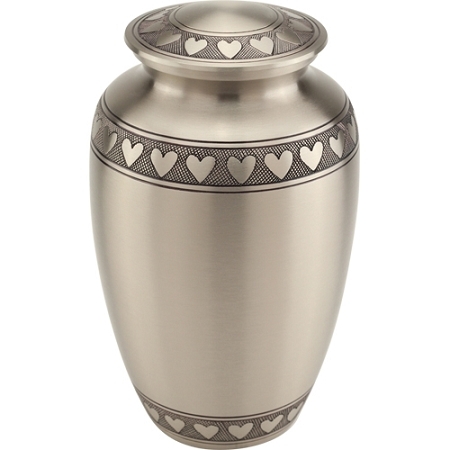 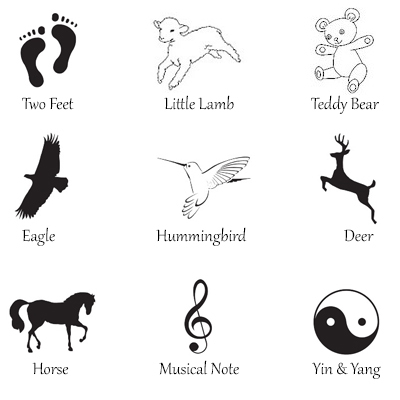 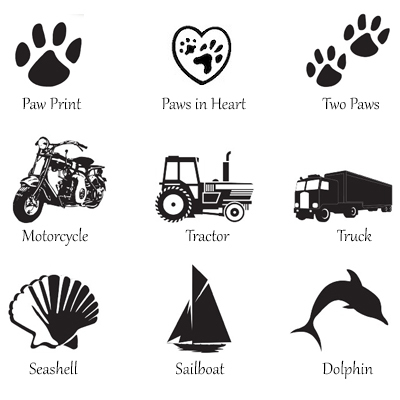 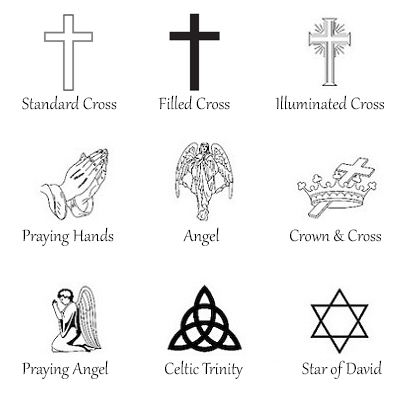 We Are Only Able to Sell to Registered Funeral Professionals. 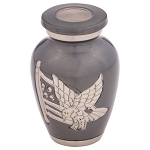 Please Login to Your Account Or Click Here to Register.